When you need large scale industrial irrigation supplies, there is only one name you should think of –BNB Engineering. 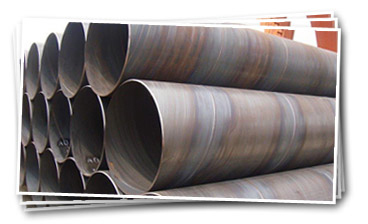 We stock an extensive range of steel pipes, ranging from 100mm to 1800mm in diameter and larger. We can also cater for projects requiring pipes of any diameter. Our steel pipes come in a variety of wall thicknesses including 4.8mm, 6.4mm, 7.92mm, and 9.53mm and beyond, many of which are suitable for pump solutions. We also stock surplus and down grade material for that road crossing project or non-specified job. As an independent trader, we have accounts with most of the major steel manufacturers, importers and line pipe suppliers in Australia. Our access to pumps, steel, seamless pipe products and steel pipes is potentially infinite. We are highly competitive in our pricing and lead supply. Distribution Tanks and much much more…. 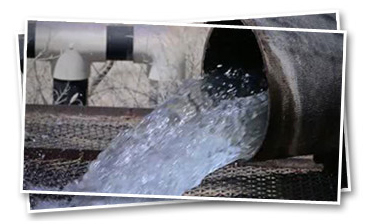 BNB Engineering have a combined total of over 70 years of experience in the water management and engineering industry. Awarded with an array of business recognitions and nominations, we have developed a name throughout the industry as a leader and innovator. Focusing on designing, manufacturing and supplying effective and affordable products, we strive to create and deliver products that are suited to your needs. Contact us on (02) 6792 2701 or email colin@bnbeng.com.au to discuss your requirements. Whether you are a part of a major mining company or you need to upgrade your agriculture system, we offer the right solutions for you. Speak to the team who understand the needs of the industry and experience superior products and results. "Give us the opportunity to save your money - at the very least we can confirm if your current supplier is looking after you!"